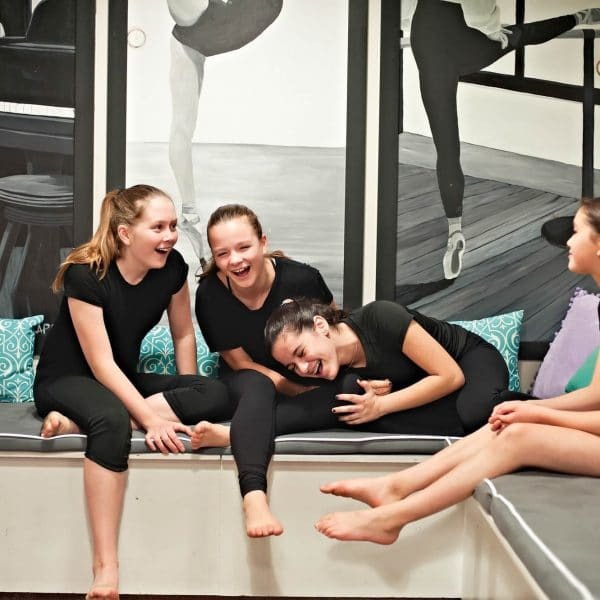 A one-of-a-kind dance studio that will enhance your child’s life. When you take the competitiveness out of dance, everyone can just be themselves—no one competes with each other. 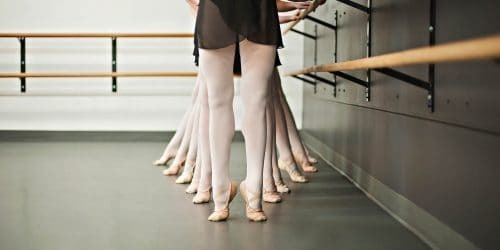 Everyone at Dance London is here to enjoy dance—for the love of art of dance. It’s not about trophies or medals, it’s about dance. Each student matters. You won’t feel like a number. At Dance London, we call ourselves a family because we truly are a family. Everyone supports and encourages one another and we pride ourselves in knowing everyone’s name. Every student, parent and sibling feels welcome and a part of our family. Classes based on skill level and class size cap. 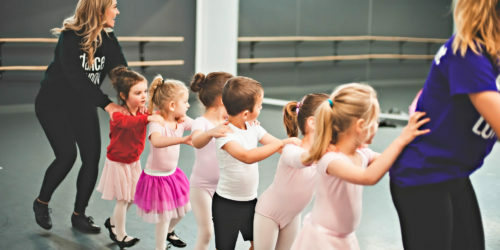 Your child will be surrounded by other dancers at the same dance skill level. They’ll be confident, won’t feel lost, and most importantly they'll have fun. 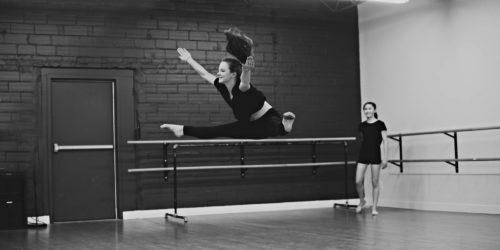 Our classes are capped to make sure your child gets enough one-on-one time with their dance teacher. What do you think? Sounds awesome right? 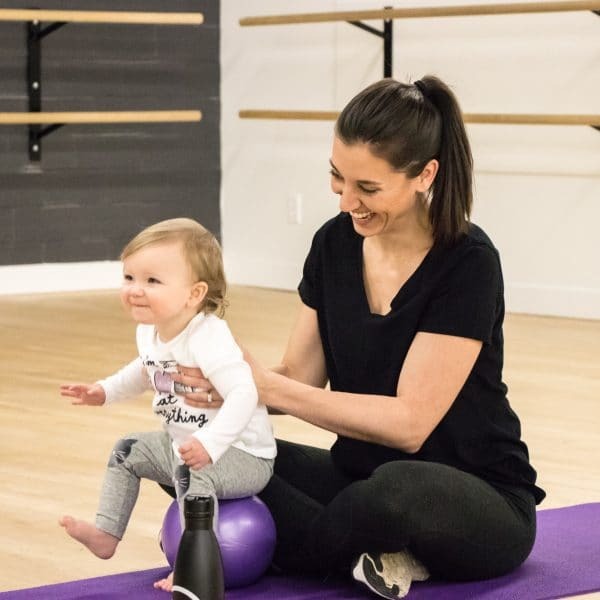 Do you have a little one that is under 18 months? This is the class you're looking for. 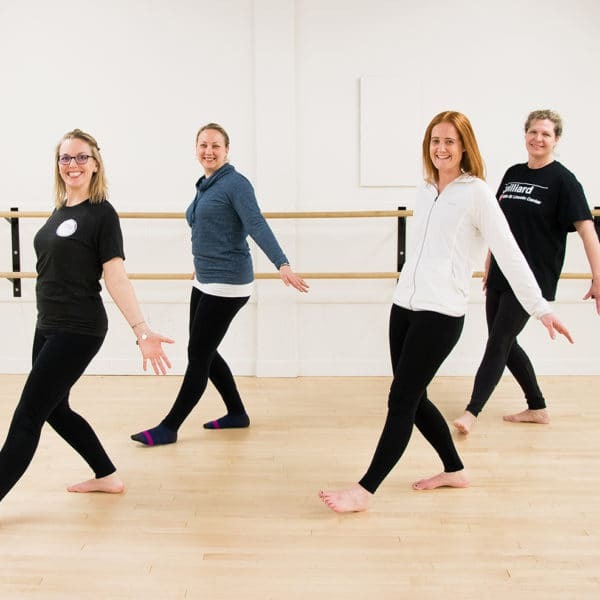 Let us help you find the perfect class for your dancer. You’re never too old to dance. Come bust a move with us! Are you apart of the DL Family? Fast track to your portal to register now. 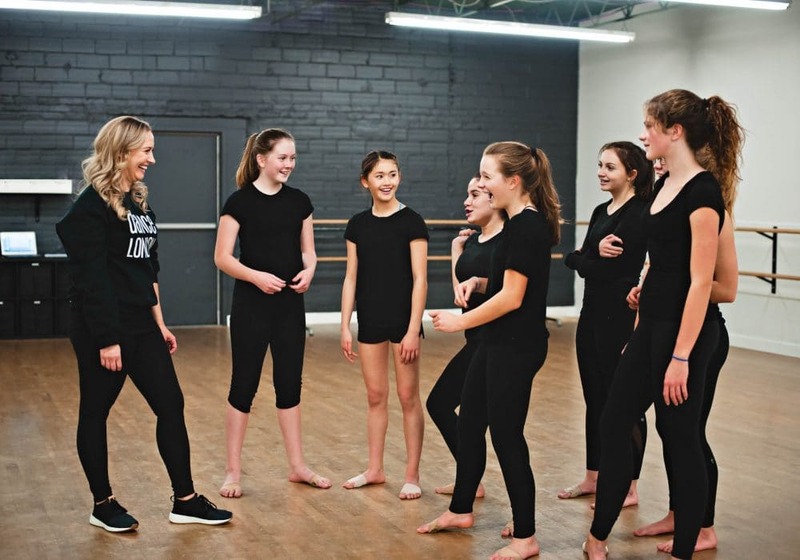 Learn how dance can enrich your child’s life.